You have a right to access your personal information, subject to exceptions allowed by law. If you would like to do so, please let us know. You may be required to put your request in writing for security reasons. 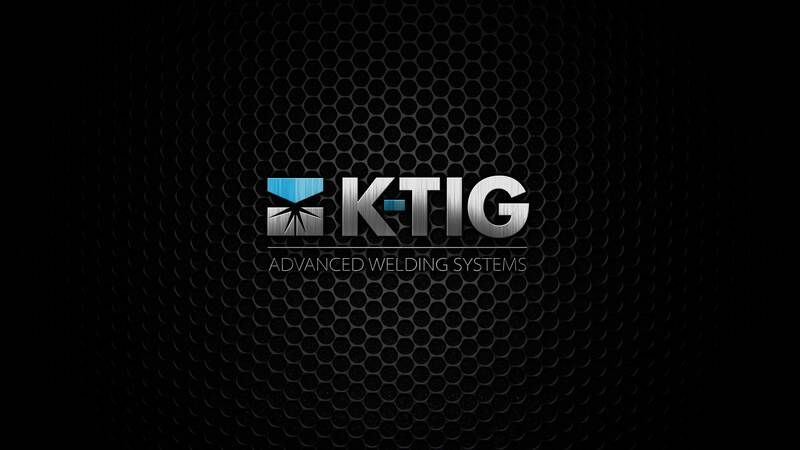 K-TIG reserves the right to charge a fee for searching for, and providing access to, your information on a per request basis.